We recently published the Top Five Photo Apps as recommended by Yannick Brice , Cedric Blanchon, Irene Sneddon, our Columnist and Award Winning Mobile Artist Sarah Jarrett as well as Louise Fryer, Lisa Waddell, Davide Capponi, Ali Jardine, Clint Cline, Elaina Wilcox, France Freeman, Tess Gomm, Lola Mitchell, Vivi, Em Kachouro, Laetitia Harnie-Coussau, MaryJane Sarvis, AlyZen Moonshadow, Ginaluca Ricoveri, Jennifer Sharpe and Natali Prosvetova’s Top Five Photo Apps including accompanying images demonstrating these selections, if you missed those, please go here. Today we are featuring David Hayes, our Head of Technical Tutorials, we knew you’d all be intrigued to know what he’s top five apps are. If you’ve missed any of David’s Technical Tutorials, we’d strongly recommend you go here. Over to you David…(foreword by Joanne Carter). However there are five apps that I always go to when starting a new project. My Work Horses. 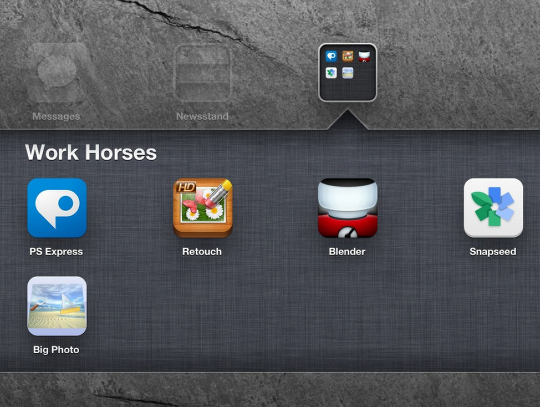 These are the apps that help me get started…and then help me put on that final polish. These are my keeper apps. 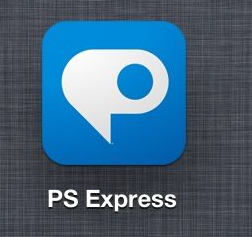 Top of my list is PS Express. Its interface allows me to quickly open an image, open it’s edit toolbox and get any cropping that needs to be done…or straightening…or flipping…and save it to my Camera Roll and move on. Sometimes I might use PS Express to tweak exposure or contrast/brightness…rarely do I use the other filters and tools that come with it. I know what I’ve done…. Blender is one of those apps that I will use when it comes time to give an image a bit more “depth”. Maybe it’s a case that I want to use my source image as my base to add back details lost in an over-apped version. Or maybe it’s a case that I like certain parts of one particular version I’ve created…and parts of another. (I tend to create several different versions of the same image…trying different things out.) 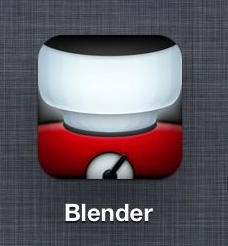 I can use Blender to mix and match these versions and create something that sings! 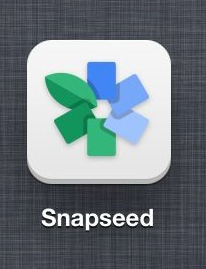 Yeah…it has its limitations, but what app doesn’t? Thanks Janine…when all else fails…I go to Snapseed!! Great list & comments. These are all great apps. I have to say, though, that since the TouchRetouch developer put out HandyPhoto, I don’t go to TouchRetouch much anymore. In addition to retouching, HandyPhoto can do cloning, uncropping, extraction, & other adjustments. It also has textures, filters, and frames, with lots of control over adjustments. 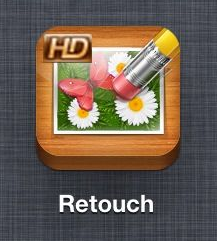 It’s TouchRetouch on steroids. Thanks for the tip on HandyPhoto…I’ll have to check it out. I will have to say that I love the simplicity of TouchReTouch…does what I need it to do. I like that in an app. I have to agree with David Graham. 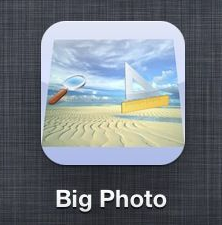 Handy Photo has now replaced both touch retouch and anti crop as it has both tools built into the same app! And yes amazingly snapseed is still da bomb!! I did download Handy Photo…and it is an interesting app. While I can see why you all like it…I didn’t warm up to it right away…so I’m not sure it will become one of my Work Horses. But you know, that’s the great thing with all the different apps out there…something for everyone!